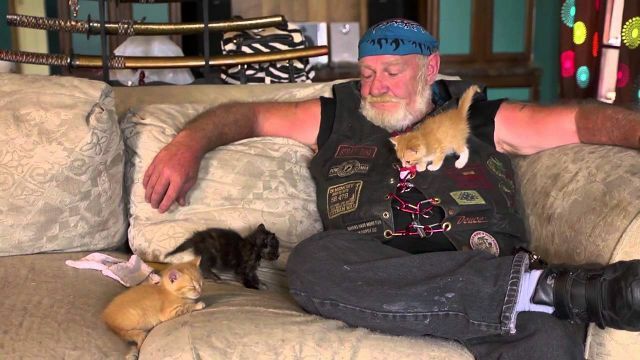 An American filmmaker responsible for launching the careers of multiple notable actresses, Debra Granik’s films carry a sense of gritty realism that shows off the power and determination that can be found in the quiet, neglected areas across the United States. From her debut feature to her most recent, Granik seems to believe in the power of the seemingly insignificant and the personal strength that can be harvested in times of trouble or need. Often utilizing production techniques that revolutionized the Italian neorealism movement in post-World War II Italy, Granik uses real people and real locations as opposed to trained actors and manufactured sets for the backdrops of her films. In the decades since her debut project in 1987, Granik proves time and time again to be an important American voice with inspiring stories to tell. Granik’s most recent film has to be her best. With the always great Ben Foster playing a veteran dad with PTSD and the newly-discovered Thomasin McKenzie playing his young daughter, Granik portrays the life of a homeless father-daughter duo with grace and compassion. There is no judgment here: just a heartbreaking representation of what reality looks like for a small group of Americans who have returned from war with untreated mental illnesses and nowhere to go. Like the actresses at the front of other Granik features, McKenzie is no doubt destined for greatness. 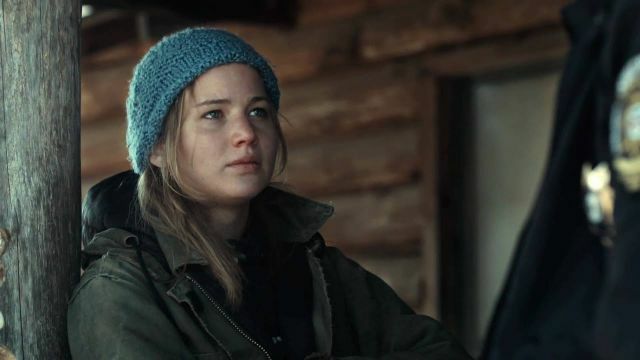 Starring Jennifer Lawrence years before she was Katniss Everdeen, Winter’s Bone takes place in southern Missouri and follows a teenage girl who must locate her father before it’s too late. 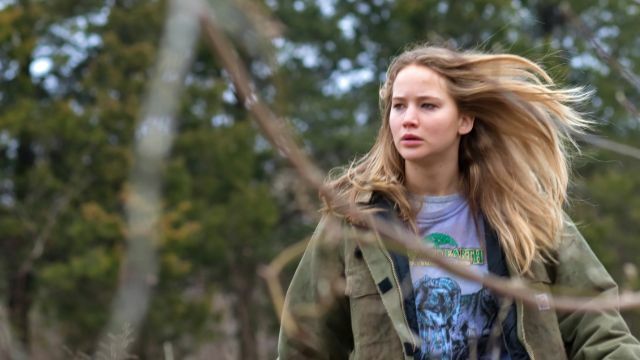 Shot on location in the Ozarks, the film examines family ties, small-town gossip, and the poverty-stricken rural areas that manifest much of the American south the midwest. Lawrence would go on to be a huge star a few years after this movie, but you’d swear she was already an award-winner in this film. A documentary feature released in 2014, Stray Dog differs from much of Granik’s other work because it is nonfiction but feels similar to the rest of her filmography because of the story it tells. Following a Vietnam vet with PTSD, Stray Dog’s title comes from the nickname of the former soldier who hopes to take part in an annual “Ride to the Wall” in Washington, DC. Granik met the man while working on Winter’s Bone and managed to extract a touching and important work in the years that followed. Starring Vera Farmiga before she was famous, 2004’s Down to the Bone is an independent drama about a mother in upstate New York who heads to rehab, only to fall in love with a nurse who sends her spiraling back into the very habit that got her there in the first place. It’s a tragic and realistic look at drug addiction, coming in part from a short film called Snake Feed. 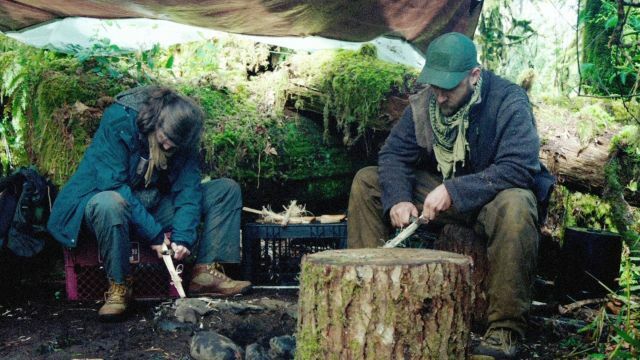 The short film that inspired Down to the Bone, Snake Feed is a seven-minute short that combines documentary style with narrative fiction. Irene and Rick, the mother and nurse portrayed in the short and in Down to the Bone, play themselves in a somewhat fictional take on their story. It is as interesting and impactful as Down to the Bone, but the short’s seven-minute length keeps it from being as good as the feature it would eventually become.